Brewing a consistent cup of coffee comes in part by using a consistent amount of beans. 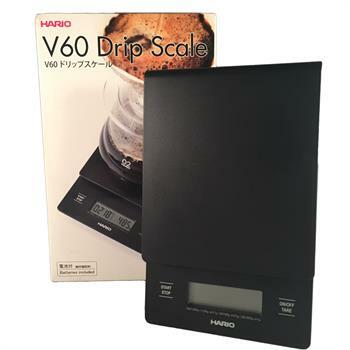 Measuring your coffee by weight is far more accurate than measuring by volume, and Hario's scales provide an aesthetically beautiful and scientifically exact way to do that. One part timer and one part scale, this equipment makes it easy to consistently and accurately make a balanced cup of coffee.